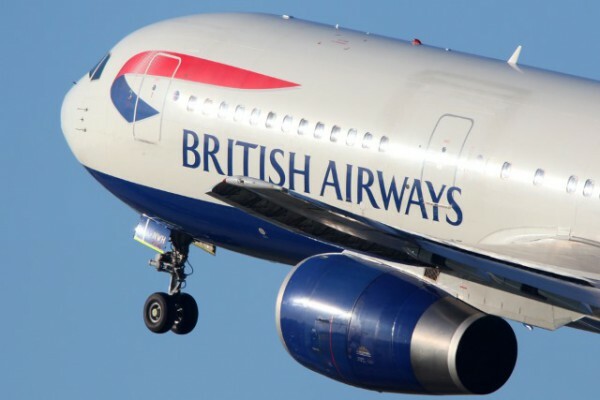 The British Airways breach earlier this year affected around 380,000 customers and resulted in the theft of data including personal and financial details. The threat research team at Securonix has taken an in-depth look at the breach and the Magecart threat actor behind it, to uncover how it was carried out and offer tips to mitigate and prevent future attacks. The analysis finds that some versions of Magecart include special tripwire code that detects the use of development tools to view the source of the scripts, and reports back the IP address, browser, and timezone as well as some additional information about the system. You can find out more and download the full report on the Securonix blog.